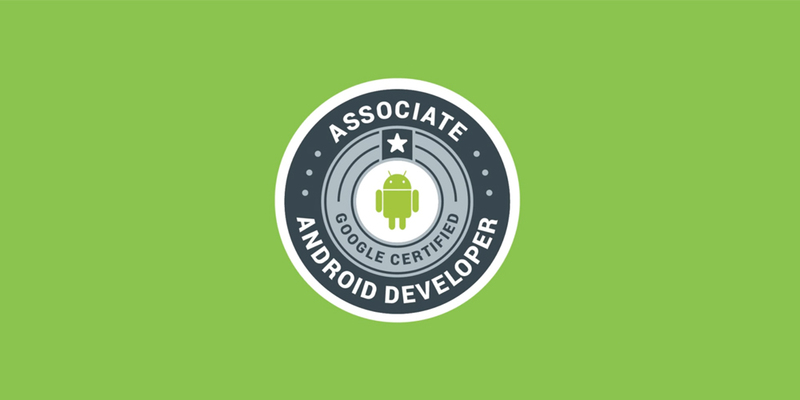 Google has officially opened its Android developer certification program. Announced in last spring's I/O 2016, activities began with selected developers (more than 322 in 61 countries, according to Google), and is now ready for the general public. To get the Associate Android Developer certification (and badge), developers must take an exam for $ 149 (unless they live in India). Candidates are asked to add features and debug Android applications already available, which is provided by Google for the exam; the available time is 48 hours. The submitted papers are evaluated by an automatic algorithm given by a human examiner, and in case of good results a final oral exam is obtained. If you are interested, go to Google Developer Certification, which offers all the information you need to start working on your new duties, as well as various learning resources. You can also find a list of exam topics and required skills, or until the post with the announcement of the opening of the program. In reality it is the realization of the success of a platform for a certain software influenced by the quality of the services of third parties already present. For example, the Windows Phone platform has never attracted much to the developers, with the result that Android and iOS dominate the market. 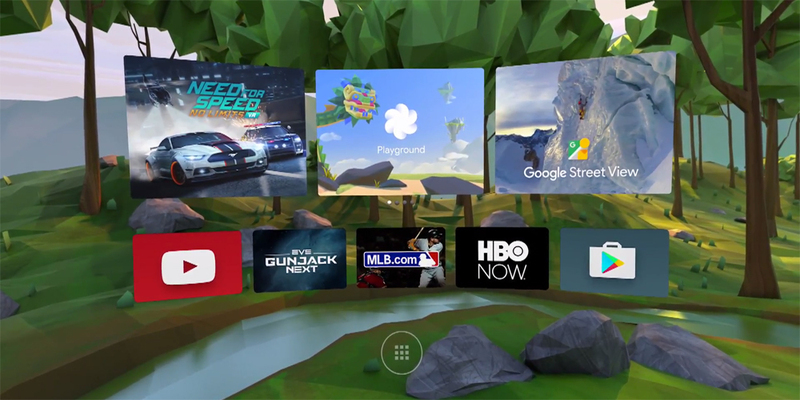 As for Google, we have also discovered that recently has decided to open to all developers the platform Daydream VR. Until now, only Google and a number of selected developer partners could access development tools for Daydream VR. For the uninitiated, Daydream VR is Google's platform for virtual reality implemented on Android (but can only be accessed from smartphones that meet certain minimum requirements). If you are interested in the development of virtual reality applications, Google recommends that you initially read the guidelines to follow in order for the application to be accepted in the Play Store. However, for more information on developing free apps on Daydream VR, check out the official entry posted by the Mountain View giant as Opt-in to Daydream distribution on Google Play.